YoYos for Beginners to Pros! 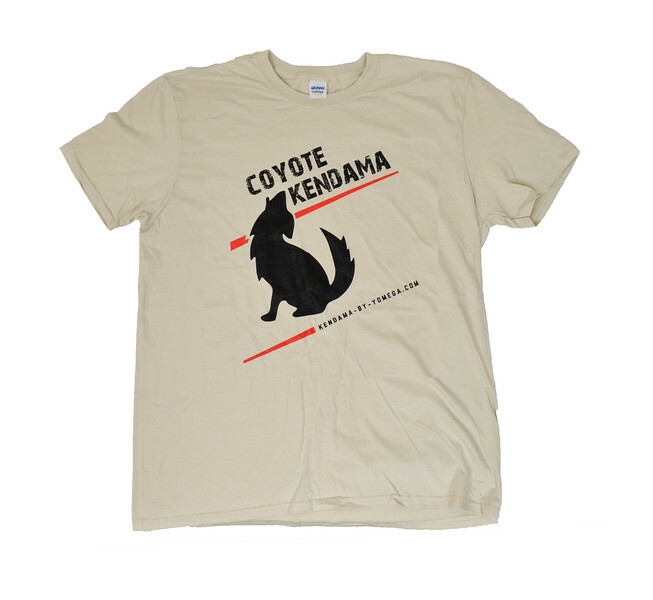 We Have The Kendama For you! 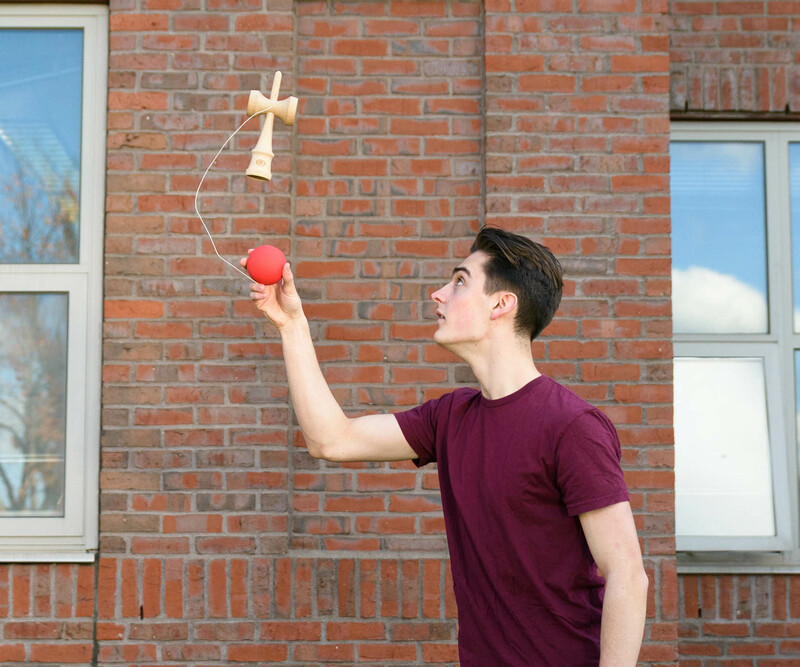 WANT TO MASTER HOW TO THROW YOUR YOYO AND IMPRESS FRIENDS? Our level 1 YoYos are perfect for beginners who are just learning how to throw. Suitable for ages 8+. 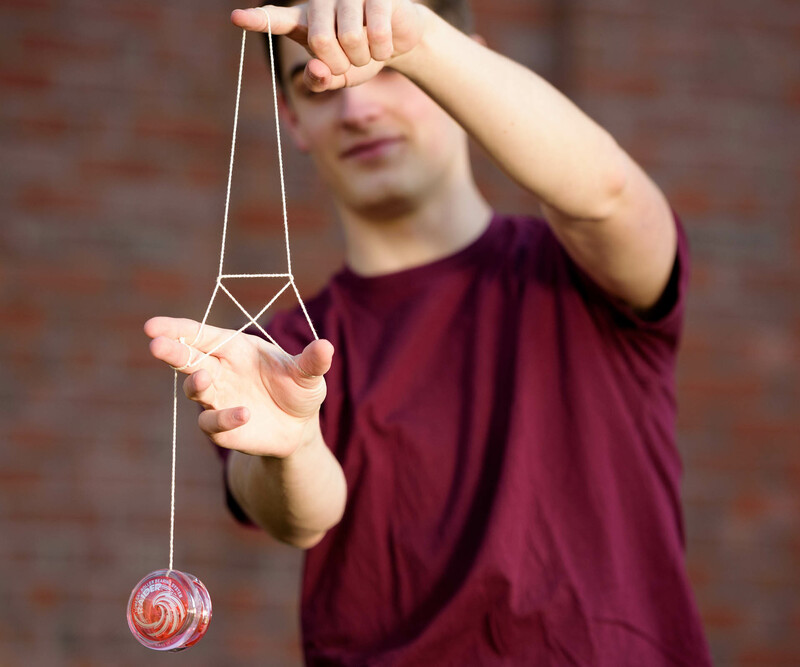 Our level 2 YoYos are perfect for players who are have more control over their YoYo. Suitable for ages 8+. 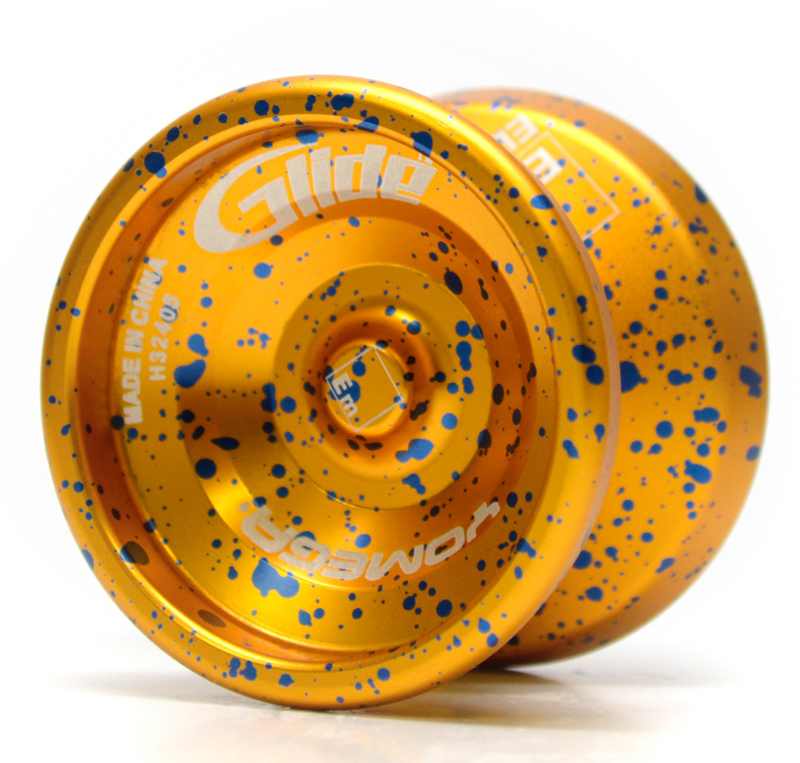 Our level 3 YoYos are geared more towards the advanced players. Suitable for ages 8+. Our Pro Level YoYos are for players who are very advanced, and know the ins and outs of their YoYo. Suitable for ages 8+. 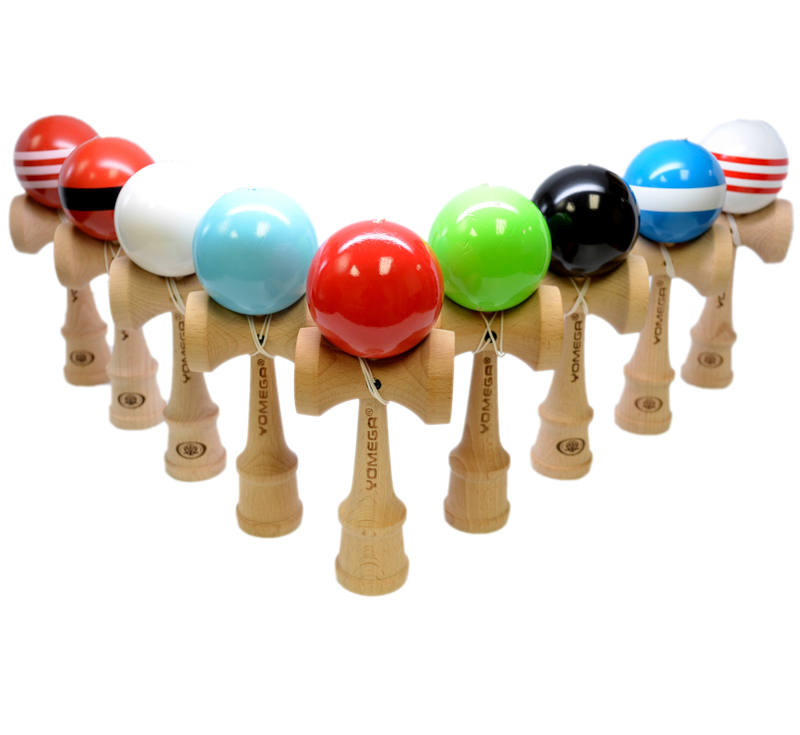 Yomega has offered this basic plastic Kendama molded in durable polycarbonate to provide years of fun. Yomega offers a constantly changing assortment of solid color and natural Tamas (Balls). Painted balls can be glossy or soft touch. 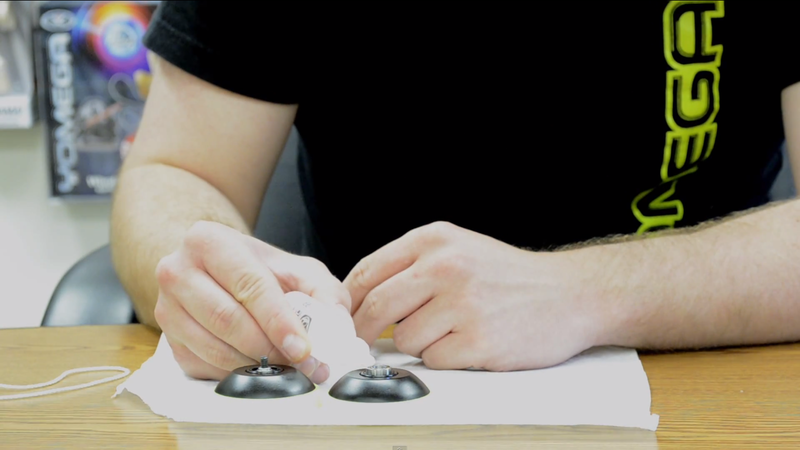 Have you had issues with YoYo or Kendama parts breaking, or going missing? We have an extensive list of replacement parts to browse through. Yomega is back again in 2019 with new news to share at the NYC Toy Fair! Yomega is back in 2018 with new news to share at the NYC Toy Fair! Have you ever had an issue with your yoyo not properly returning, or your bearing making a loud noise? Try to lube your yoyo! 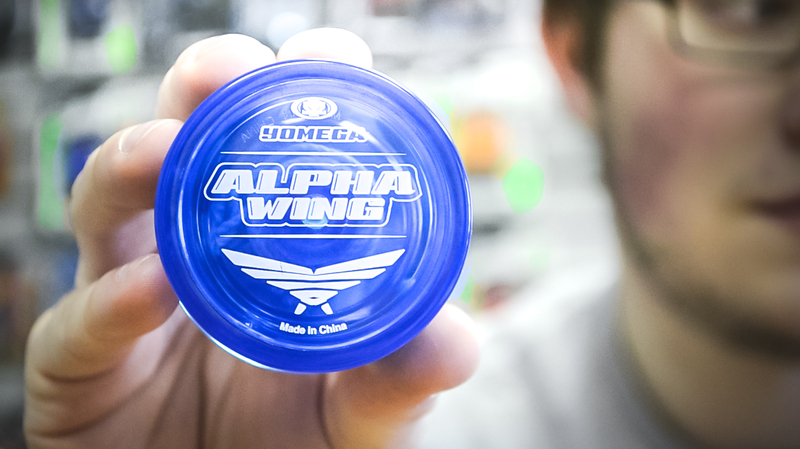 Yomega’s all new, value priced string trick yoyo, the Alpha Wing! Check out the Yomega Prodigy! Photo done by Bui!